If a picture paints a thousand words, then an outfit paints a million. The modern gentleman understands the power of appearance and never settles for second best. At Jennis & Warmann we understand this implicitly. That’s why our firm of highly skilled tailors delivers uncompromising quality and attention to detail from start to finish. We think that being a gentleman is a state of mind, not a state of wallet; that’s why we pride ourselves on offering affordable prices without compromising on quality. Ever. Status is not something you inherit, it’s something that you acquire; the clothes we wear speak volumes about us, even when we don’t intend to make a sartorial statement. 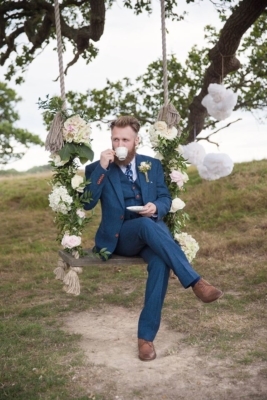 We have offered expert design advice, wedding consultations and bespoke solutions for a wide range of local London residents and distinguished visitors, including sportsmen, actors and celebrities. Since being established in 2014, Jennis & Warmann has built a unique reputation as a small but dedicated firm of talented tailors, designers and fashion enthusiasts specializing in luxury bespoke, custom and made to measure menswear for all occasions. Our designs for men’s suits, blazers, jackets, tuxedos, and coats range from single breast two button classics to double breasted Italian cuts. We use only the finest fabrics on the market, reflecting a wide range of the latest styles from the classic to the ultra-modern. Some of our most popular suit fabrics include English Tweed, Cashmere Wool, Worsted Wool, Wool Blend, linen, and Polyester. Desire a fabric we don’t have in stock? Let us know and we’ll source it for you. Our tailors have many years of experience in the business and we aim to deliver quality in each and every item we produce; no exceptions, no compromise. Because we believe custom made suits should be available for all, we simplify the customer experience; reducing costs by allowing you to submit your own measurements online. We can also be booked in for your measurements if you prefer that option. We understand that your time is limited so we can usually come to you if you are in inner London. For special group bookings like weddings, we can even travel to you anywhere in the UK. We have customers everywhere from Manchester to Melbourne. Our priority is to make you feel special anytime you wear our suits. And that’s our guarantee. 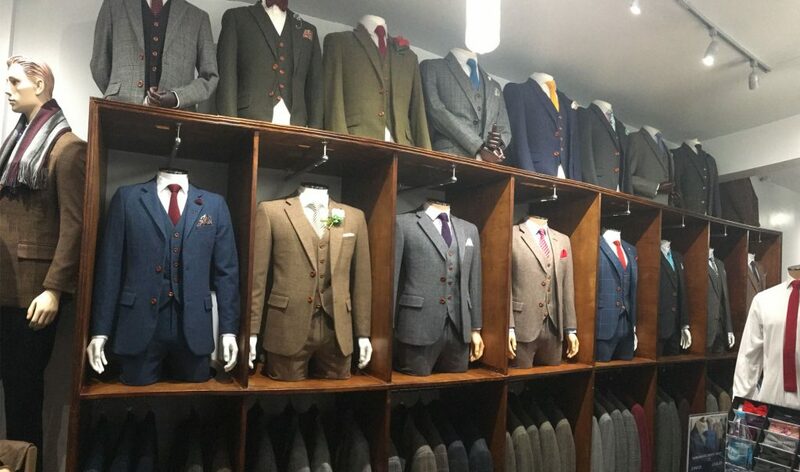 We are bespoke tailors with a physical store specializing in custom made to measure business suits, formal, casual and wedding suits shirts and accessories. Unlike many cheap online stores, we have a physical presence and helpful customer support staff available online, on the phone and physically at our store to help you choose the right outfit and the right size. We are available for free consultation and free fitting service.